Priced to sell quickly, this north east facing allotment should be at the top of your list! 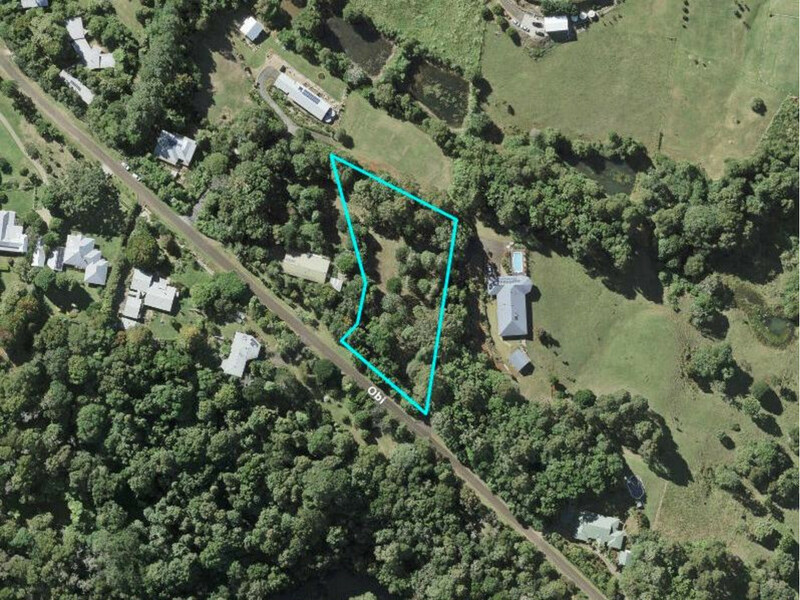 Located on one of Maleny’s highest selling streets in the prestigious precinct of North Maleny, this 5000m2 allotment catches the cool ocean breezes in a private and leafy position. * Quiet and peaceful locale on a no through country lane – Wide road frontage! * Ready for your dream build or relocation home – Freehold land with no covenants! * 3km from Maleny’s main street with electricity accessible from the road. You will not find better land at this price. We know this for a FACT! Owners have bought elsewhere and are selling! Contact the team at RE/MAX Hinterland today.